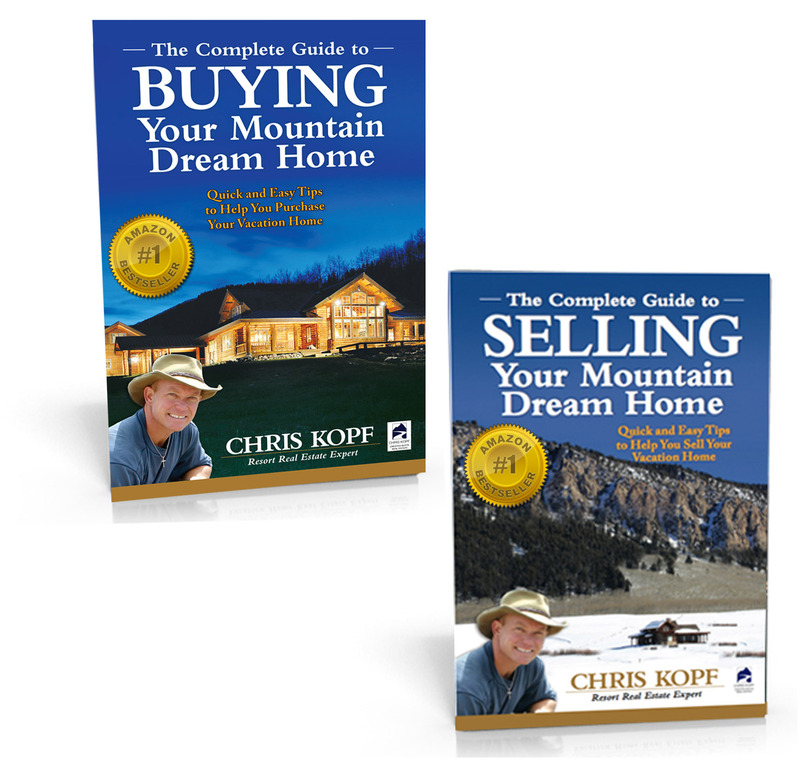 Chris Kopf, Global Luxury Property Specialist, Coldwell Banker Bighorn Realty is pleased to announce New HD Video Tour Riverfront Home For Sale Wilder on the Taylor. 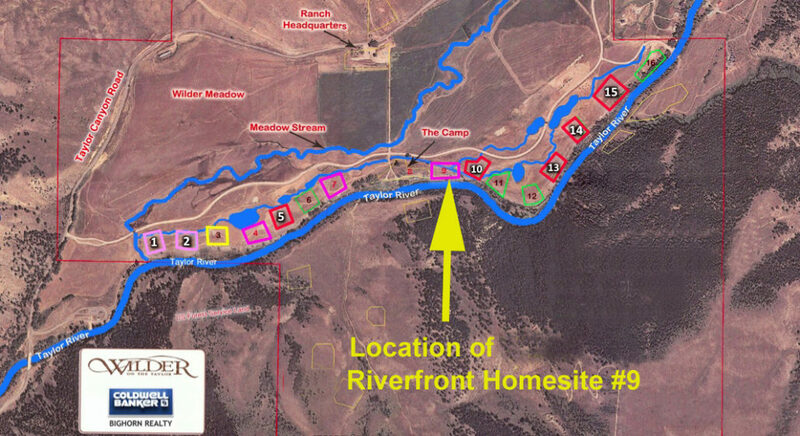 This high-end home on the banks of the Taylor River is located at 874 Wildwater Way, Almont, Colorado. Lot #9 was carefully selected and this custom home was designed with a comfortable layout. And it certainly has exceptional views of the Taylor River, both upstream and downstream. Sitting on your patio you look down on the gentle flow of the Taylor River and see a hatch of green drakes and rising trout breaking the surface. 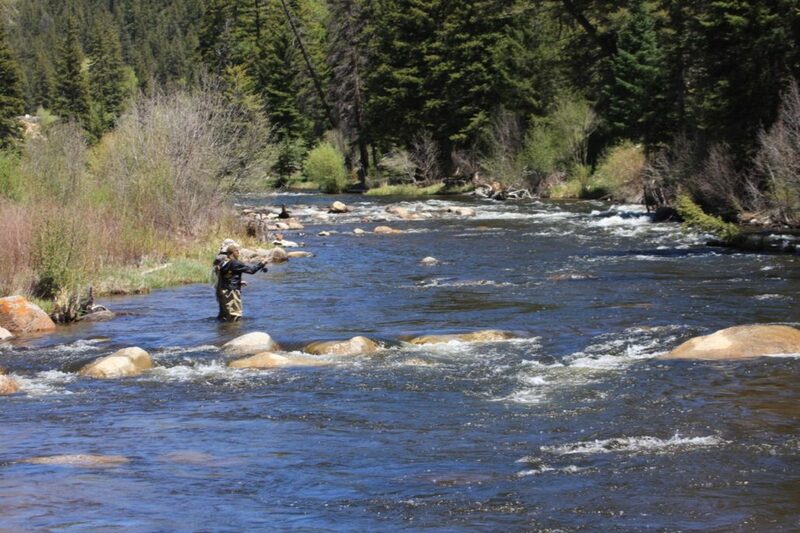 You wander down to your favorite honey hole and you are connected to nature with a wild trout on the line. This custom home is located on the finest home site location at the Wilder on the Taylor because it is just upstream from the main “camp” area and has views up and down the Taylor River. 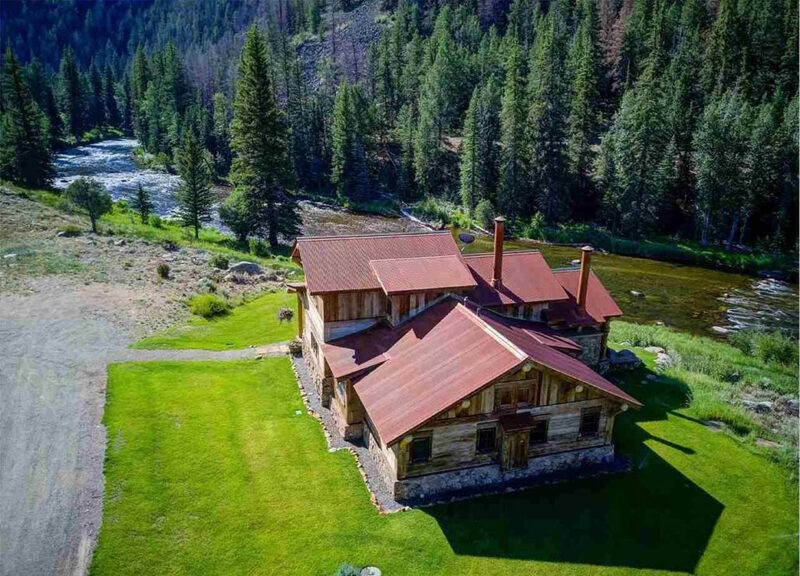 You will especially enjoy all that Wilder on the Taylor has to offer including 2 miles of the Taylor River, 3 miles of the “dream stream” and over 2,000 acres of shared ranch development that borders the National Forest. 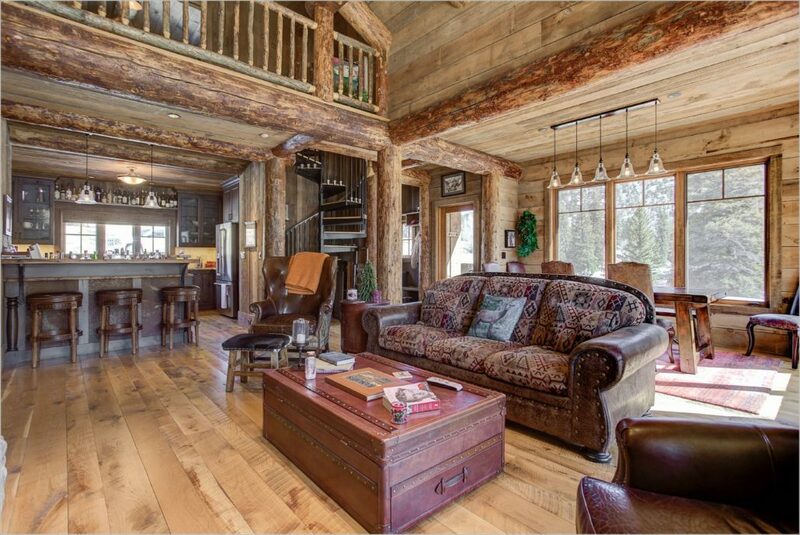 Enjoy the main lodge to socialize with other owners or friends, and utilize the cabins for your guests. You can also board your horse or use one of the ranch horses for an afternoon ride. With an on-site Fishing Guide, and Ranch/Property Manager you get to enjoy all the benefits of this beautiful ranch. However, you’re still only a short drive to Almont or Crested Butte. Coordinate a tour of this fully furnished, 3 bedroom, 3 bath home. 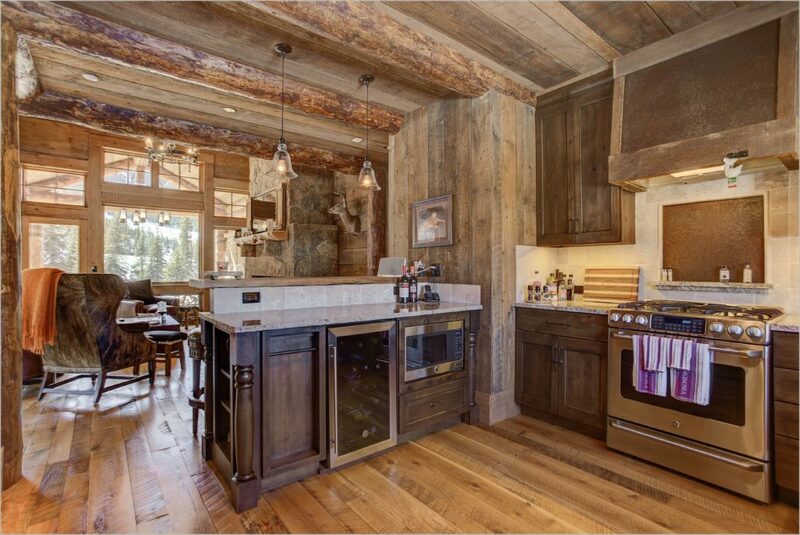 It also has two wood burning fireplaces, exterior living space, and all the Wilder on the Taylor has to offer. Home designed by Sunlit Architecture and built by local builder Mike Wright. Add this to your list, a must see! To learn more about Riverfront Home For Sale Wilder on the Taylor, click here to See Detailed info, price and 20+ photos of this Crested Butte home at 874 Wildwater Way. 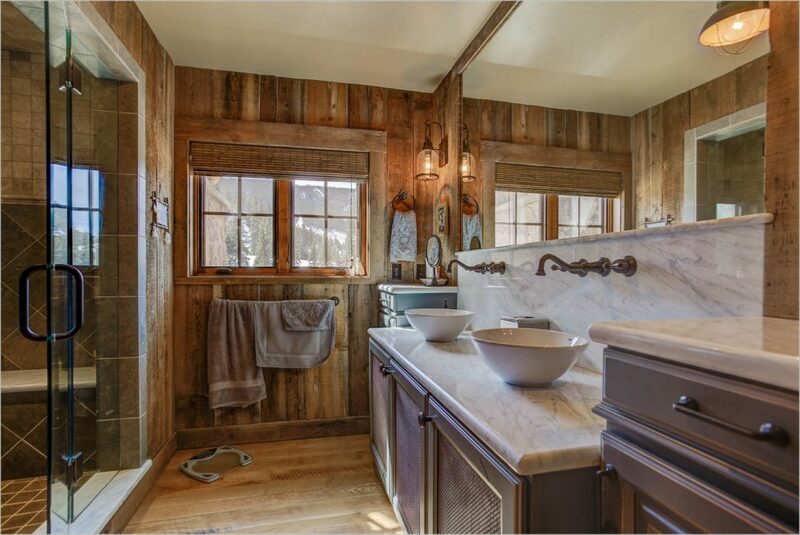 Located near the historic town and ski area of Crested Butte this exclusive development offers a rare opportunity to create family memories for generations. No other development can offer a riverfront home site perched above the waterway where you can hear the water and see the water. In fact, you can see trout rising. 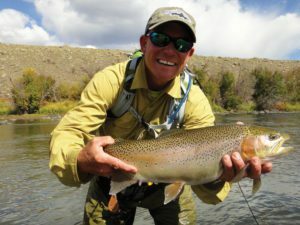 If you are a fly fisherman seeking trophy rainbows and browns, the Taylor River is as good as it gets – and the professionally enhanced section of the Taylor River that flows through the Wilder on the Taylor is designed with you in mind. A discerning eye will see the thought that went into deep pools that hold large fish, and easy shallow access for the angler wading to awaiting rising trout. 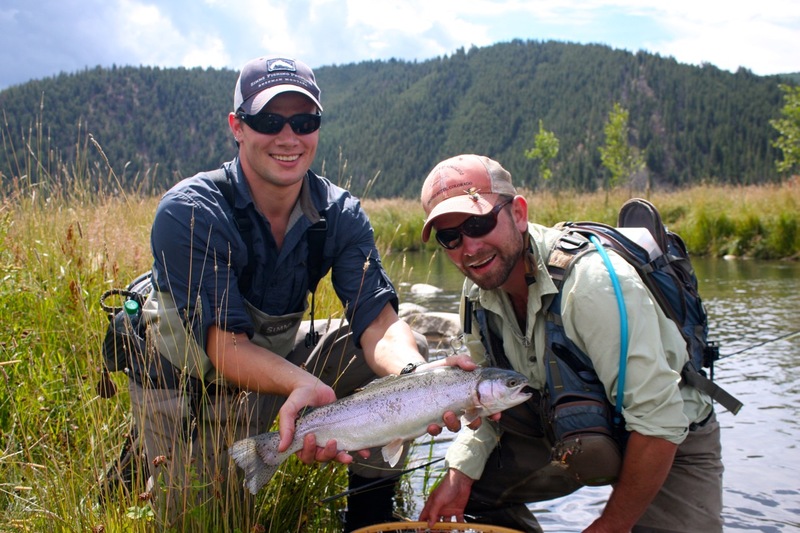 Owners enjoy full-time ranch management, a full-time fly-fishing master guide and recreational concierge. Additionally, four appointed cabins are available for owners personal use or for their guests. There’s also a main camp area with main platform lodge to relax and share stories about the day.